What’s Werth Worth: Nats Makes Big, If Expensive, Free Agent Splash. Posted on December 7, 2010 by Notorious B.U.D. Jayson Werth is good, but is he $127 million good? The Nats seem to think so. In a move that every general manager except Bill Bavasi (who tweeted that the deal was “just about right”) found utterly baffling, the Washington Nationals signed free agent right-fielder Jayson Werth to a 7-year, $126 million dollar (for those mathematically challenged readers, that’s $18 million per year) contract. Yes the Nationals have to overspend on free agents because they’ve long been a doormat in the NL East, and yes Jayson Werth is one of the top five players on the market this offseason, but he’s also on the wrong side of 30 and more likely to contend for the WWE Heavyweight Title Belt than an MVP at the tail-end of the contract. 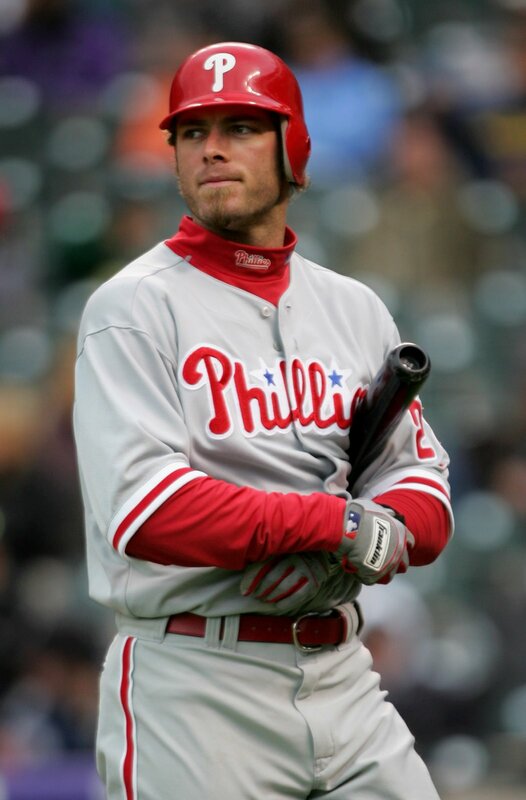 Werth is coming off back-to-back solid seasons for the Philadelphia Phillies (the first two full seasons of his career) in which he averaged 31 HR’s, 92 RBI’s, 17 SB’s and 102 runs (leading to a WAR of 5.2, 8th best in the NL, in 2010). The lanky outfielder is a classic 5-tool player whose combination of power, speed and defense makes him one of the most well-rounded players in the league. No one doubts Werth’s talent, and he’s certainly an upgrade over the Roger Bernadina/Jason Maxwell combo in right field, but he’ll be 32 in May and scouts worry that Werth’s best days may already be behind him. That’s not to say he won’t be productive the next few seasons (though Philadelphia is a hitter friendly park whereas Nationals Park is closer to neutral) but how will he produce in 2015, 2016 or 2017 (assuming the Mayans are wrong) when he’s in his late 30’s and still making $18 million a year? It’s understandable that the Nationals wanted to make a move to appease their fan base after another dreadful season in 2010 but this contract could be a major albatross for the organization in a few years when Bryce Harper and Stephen Strasburg develop and the team is ready to challenge for the division. It’s not quite Richie Sexson bad, but Werth’s contract isn’t far off, and it doesn’t make the team much more competitive than they were in 2010.